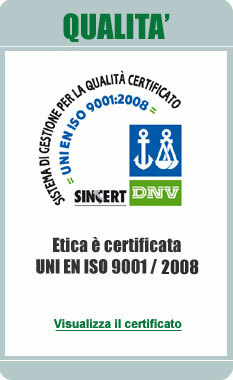 Consulenza e progetti on-demand, web business integration. 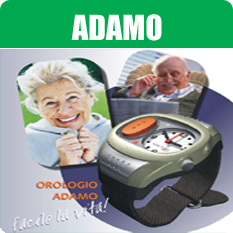 ADAMO was engineered and marketed by our industrial partners based on a research carried out by Istituto Superiore Mario Boella (ISMB), a Turin-based research establishment. ADAMO stands out from other telemonitoring and remote emergency/rescue systems currently available in the marketplace because it features ‘remote detection’ functions integrated in a simple remote emergency/rescue system (a wristwatch with a panic button). The sensors performing these functions detect any fall or suspect immobility of the patient and promptly notify the operations centre. 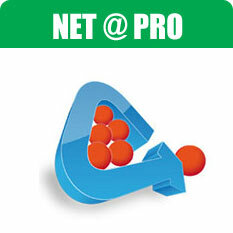 Net@Pro is a management system for the generation and collection of work progress data. Net@Pro is a piece of departmental software which can be well integrated with any ERP system existing in a company. Its main task is to manage the manufacturing department, so as to create an Integrated Factory System. Net@Pro is the ideal tool for manufacturing directors and operations managers who need comprehensive, updated, and reliable information. Within the MES offered by ETICA, Cyberplan manages the activities of production planning and scheduling. Cyberplan is a software tool based on new-generation APS (Advanced Planning System) techniques, which can respond to customers’ requests in real time, combining an efficient use of the company’s production resources with customer service optimization. 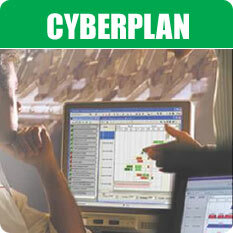 Cyberplan is a leader in production planning.